A woman lives alone on the outskirts of her Russian village. One day she receives a returned care package that she had sent to her incarcerated husband. 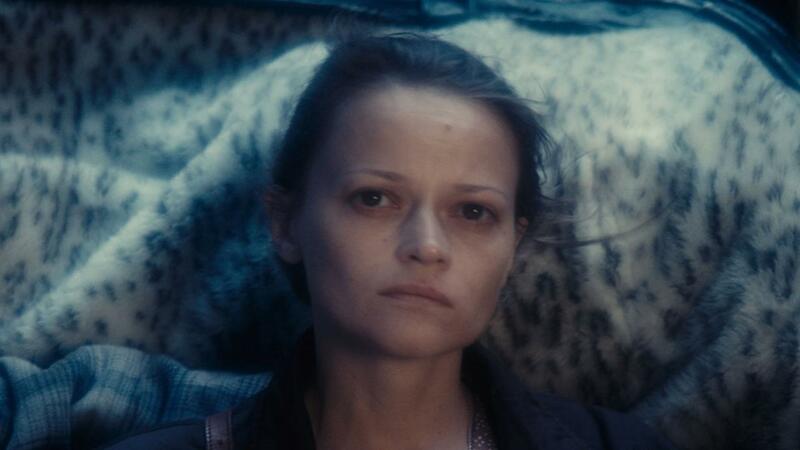 Shocked and confused, the woman has no choice but to travel to the prison in the remote Siberian region of the country in search of an explanation. So begins the story of a meek woman and her battle against this impenetrable fortress, the prison, and the bureaucratic nightmare she becomes embroiled in where the forces of social evil are constantly at work. Braving violence and humiliation in the face of all opposition, she embarks on a blind and often confounding and surreal quest for justice.